On July 1, 2016, the State of Washington, merged the recreational cannabis industry with the medical cannabis industry. This process was not without controversy! Many felt that the Medical Community was, for lack of a better word, screwed by this move. We can't say that we don't necessarily disagree. 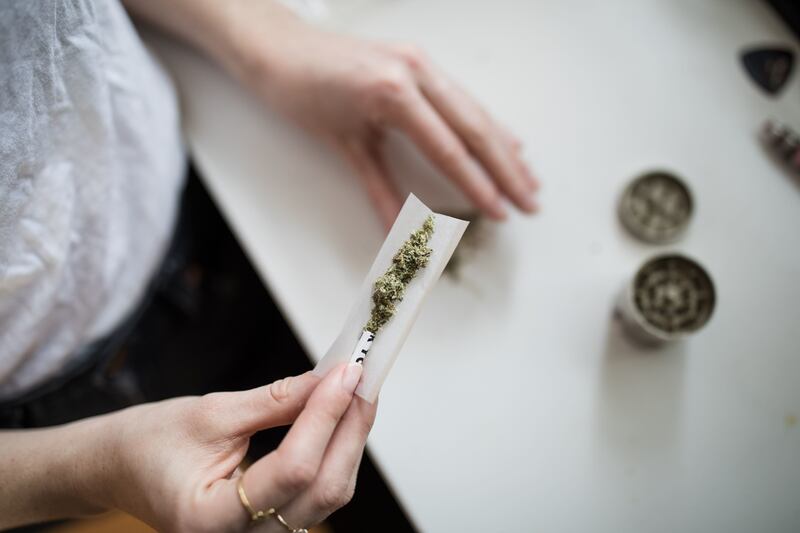 Being thrust into the recreational market left many in the Medical Community at a loss on how they were going to get the products they need to manage day-to-day. In fact, when the change over first happened many of the products they counted on weren't even available in the recreational market, and much like when we started this grand experiment it has been evolving ever since. At 4:20 Friendly, something a little different had been brewing since we opened in December 2014. We have always had customers looking for specific products to use for medicinal purposes. Perhaps it was due to our location, off the main roads, our awesome Budtenders or something else. But we felt it was important to take care of the Medical Community. We became endorsed to sell products to qualified medical patients and Certified our Budtenders as Medical Marijuana Consultants. On November 23, 2016, we did our 1st "Wellness Wednesday!" It was AMAZING! So many people, hugs, smiles. And while I'd love to give you LOTS more information about this day... we are not allowed to (those darn rules and regulations). Wellness Wednesday occurs on the last Wednesday of every month. You must have a valid, Washington State Medical Card to participate. The Medical Community hasn't been forgotten! Visit our store for more details!